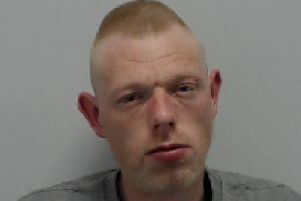 A Wigan man will appear at crown court today charged with a slew of serious violent offences. Declan West, 23, faces jail after pleading guilty to robbery, aggravated vehicle taking, dangerous driving and possession of a machete in a public place. The Ormskirk Road resident first appeared at Wigan Magistrates’ Court back in February this year for the offences committed in May 2017.